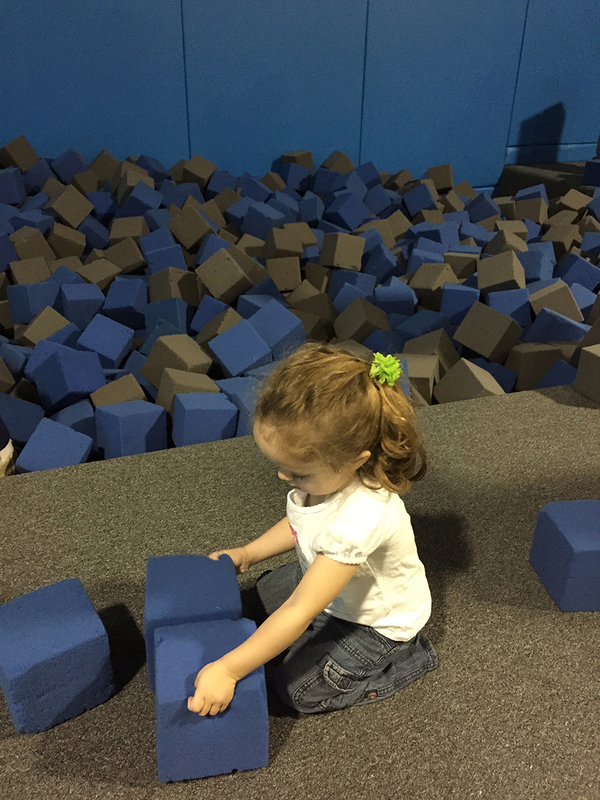 If you have a kid that likes to bounce, you’ll love this! We like to go on weekday mornings (10am – 2pm) when the whole park is open for kids under 6. 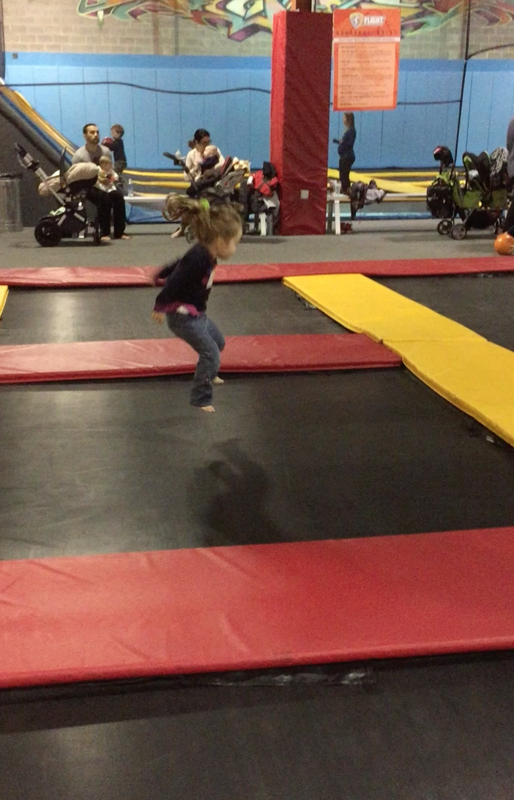 One adult can jump with a kid, which means we both have fun! 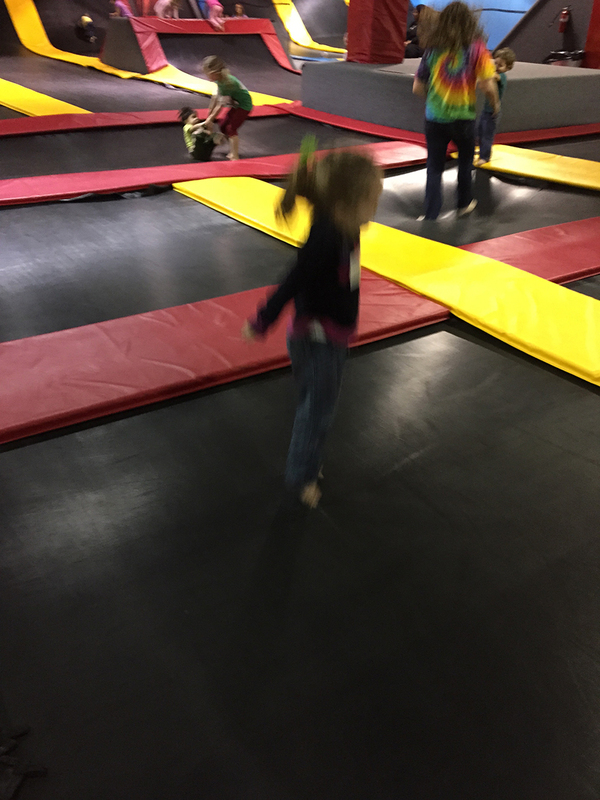 I have found the adults to be mostly very careful around the children that are jumping, many not jumping at all, so it’s mostly kids jumping. 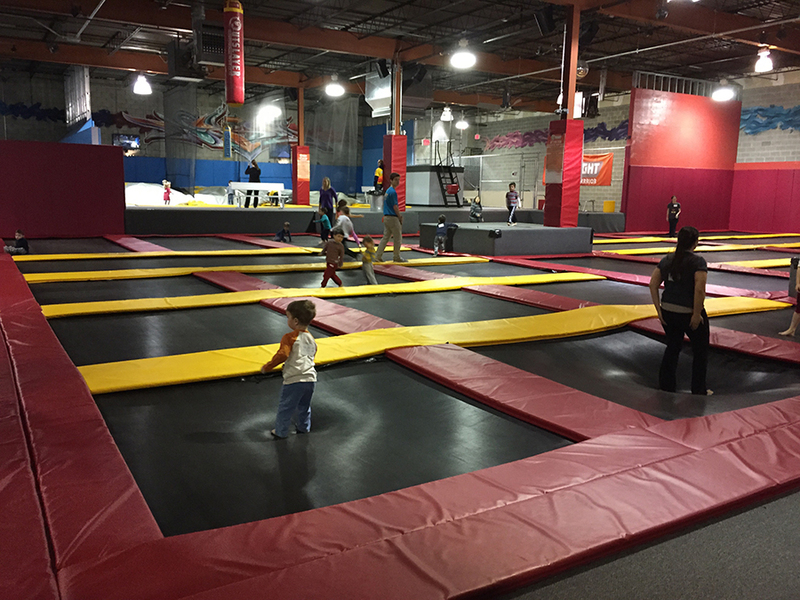 For any other time, kids can always jump in the kids only section, where adults are not allowed to jump. If you also want to jump, bring someone to watch your kid! Caution: There are always possibilities of getting injured doing this type of thing, so please be careful. If you have a young kid watch for older more ‘bouncy’ children that may not be as careful as other adults.